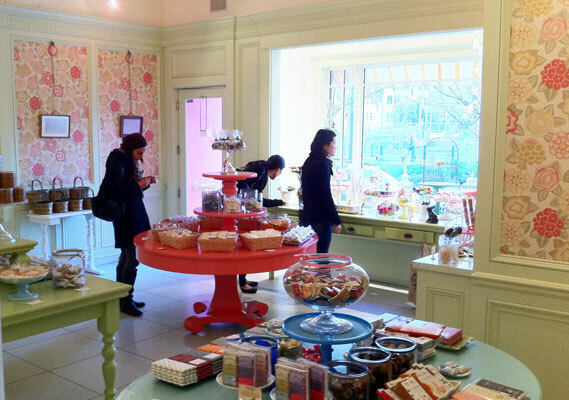 An irresistible assortment of hand crafted baked goods, eclectic confections and vintage wrapped candies can be found at Miette Confiserie. Though Miette is not a gluten free bakery there are plenty of sweets for gluten intolerant customers to delight themselves with, their most noteworthy being the Parisian macaron. Containing egg whites, powdered sugar, ground almonds, hazelnuts, or pistachios, the macarons are filled with a rich buttercream rendering them naturally free of gluten ingredients. 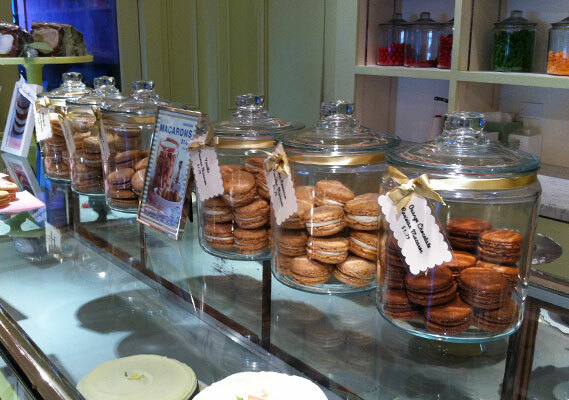 Unique flavors like rose geranium, chocolate-orange, and hazelnut make Miette’s macarons a must-try for anyone gone gf. 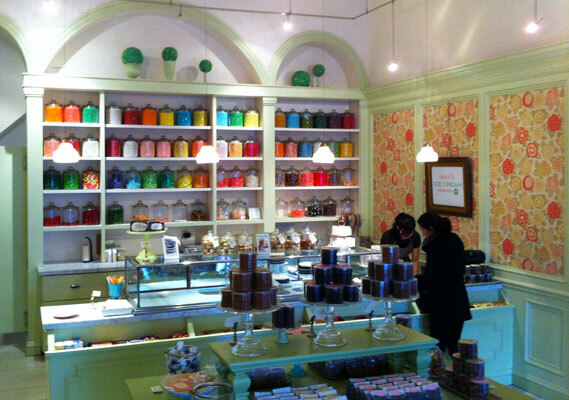 Find the macarons along with other sweets at any of their 3 locations in San Francisco listed below. *Please note: Although precautions are taken to eliminate any chance of cross contamination, Miette preps their macarons on shared equipment and cannot guarantee their won’t be trace amounts of gluten.